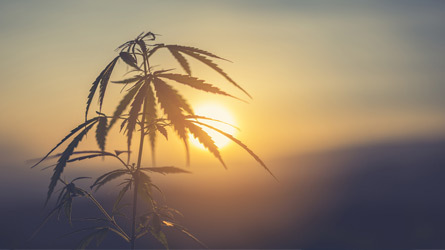 Whether you’re vegetarian, vegan or a meat eater interested in integrating more plant-based foods into your diet, there’s no question that plant-based has gone mainstream. But it’s more than just fruits and vegetables. A plant-based diet can include nuts, seeds, oils, whole grains, legumes and beans also. And it is not synonymous with being a vegan. Technically, a plant-based diet contains proportionately more foods from plant sources. 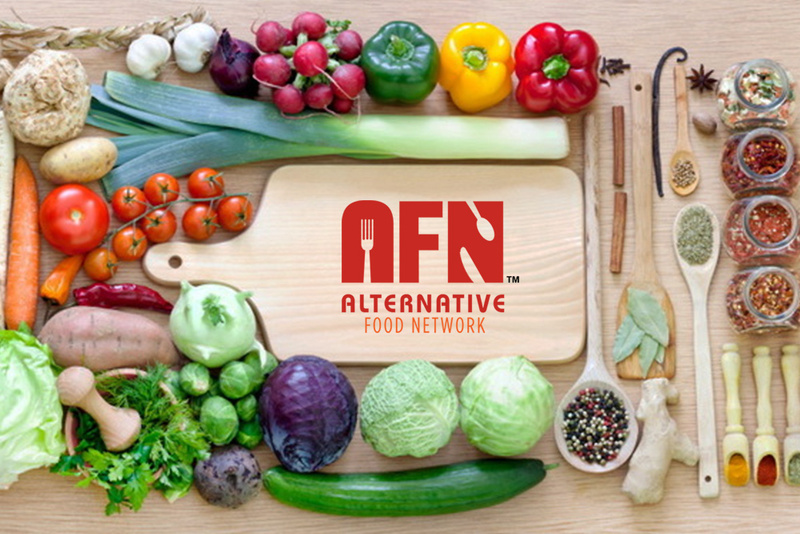 In AFN’s podcast about plant-based eating, the stories and health struggles of Fay Knights and Ashley Swanson are revealed. After consulting with healthcare professionals and doing their own research on plant-based eating, they each decided to incorporate more plant-based foods into their diet and achieved positive results. One criticism of a plant-based diet is that it is too expensive for the average income-earner. However, both Fay and Ashley agree that cooking plant-based at home is not expensive. Ashley can do it for less that $3 per meal! Add all ingredients to blender, blend on high until smooth and enjoy! This smoothie also works well with any other type of nut butter, i.e. : almond, cashew, Brazilian nut, and hazelnut. If you don’t have coconut milk powder, add a spoon of organic coconut oil or coconut cream. Combine all ingredients, except steel cut oats, in a large pot on the stove. Over med-high heat, bring to a soft boil. Stir in steel cut oats. Reduce heat, cover, and simmer for 20-25 minutes (stirring every 5-10 minutes) or until oats are tender. Remove from heat and let sit covered for 5-10 minutes. Serve immediately or portion out into your meal prep containers for the week. Top with your favorite toppings, a drizzle of maple syrup, and a splash of plant milk. You can try making this in the oven for a more hands-free approach. Pre-heat oven to 350 degrees F (180 degrees C). Combine all the ingredients in a large bowl, mix well. Pour mixture into oven safe dish. Bake for 45-55 minutes. Let cool for 5-10 minutes before serving or portioning out into meal prep containers. In a medium-large pot, heat olive oil on medium-high and add in chopped onion. Sautee for 2-3 minutes. Add a sprinkle of salt and pepper and then add in the ginger and sautée for 1 more minute. Add in carrots then pour in broth and water, ensuring all ingredients are covered with liquid. Bring to a boil and let boil for 10 minutes. Add in garlic powder, thyme, coconut milk, and squash. Boil for another 10 minutes. Poke carrots with fork, they should be tender and easy to fork – that’s when you know it’s ready. Remove from heat and then with a handheld blender, blend until creamy (about 3 minutes). Top with toasted walnuts, sunflower or pumpkin seeds. Serve hot or let cool and store in the fridge for up to three days. You can also store in an air-tight container in the freezer and thaw out 8-12 hours prior to using. Add ingredients to a small bowl (except water) and whisk well to combine. Add water, 2 tbsp at a time, to thin. Taste test. If too savory, add a little maple syrup (1-3 tsp). If too thin, add more nut/seed butter. Add mixture to jackfruit (see below). Sautée ½ diced, yellow onion until translucent, about 5 min. Add 1 (14.5 oz) canned jackfruit, shredding it with your fingers as you do so, and cook for another 3-5 min. Pour sauce over jackfruit mixture and stir well to combine, cooking for another 3-5 min. Add salt and pepper to taste. Serve with cooked quinoa, greens or broccolini, cooked butternut squash or sweet potatoes, and a lemon tahini dressing. Prepare basmati rice as per package instructions. While rice is cooking, in a media pot, sauté diced onions and garlic on medium-high until slightly golden (2-3 minutes). Add in all remaining ingredients to pot, pour water in last. The amount of water to add can vary slightly. You want to make sure all ingredients are covered with liquid (not swimming in it but just enough to cover). If the tomato sauce you use is more runny, you will need less water. I typically need around ½-1 cup of water. Stir all ingredients well then put the lid on. Once the sauce starts to simmer, turn heat down to medium and let cook for 10 minutes. If after 10 minutes you find the masala too watery for your liking, remove lid and cook for an additional 5 minutes or add 1 tsp of cornstarch. Plate desired amount of rice and top with chickpea masala and enjoy! Add all ingredients (except lasagna noodles and greens) to an Instant Pot and stir well to combine. Add lasagna noodles, making sure they’re submerged in liquid. Place lid on securely with quick release valve closed and manually set Instant Pot to 3 minutes. Once cooking is complete, use quick release valve to release pressure fully, then carefully remove lid. Mix in 1 cup chopped frozen greens. Dish out into meal prep containers and store in fridge for 5-6 days. Reheat portions daily and top with nutritional yeast and red pepper flakes. All content or opinions expressed in this blog are for informational purposes only and are not a substitute for professional medical advice. Please seek advice from your doctor or other qualified healthcare practitioner.